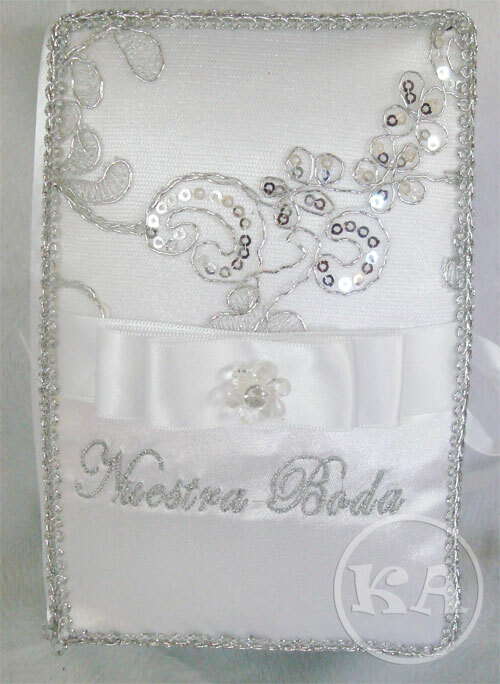 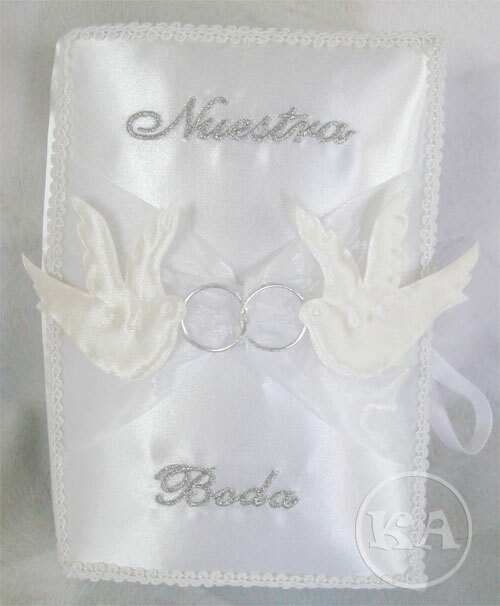 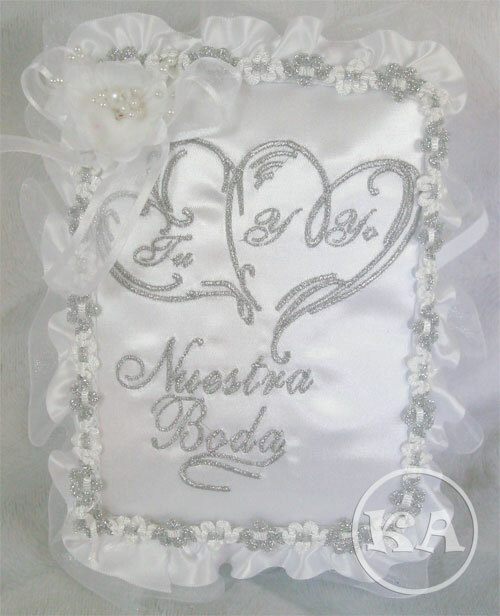 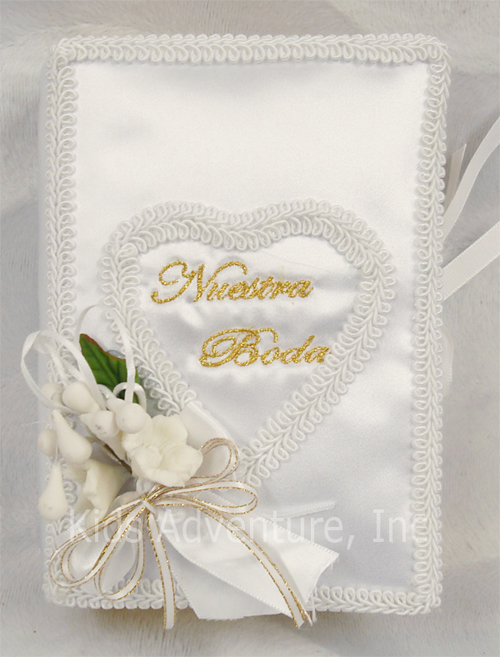 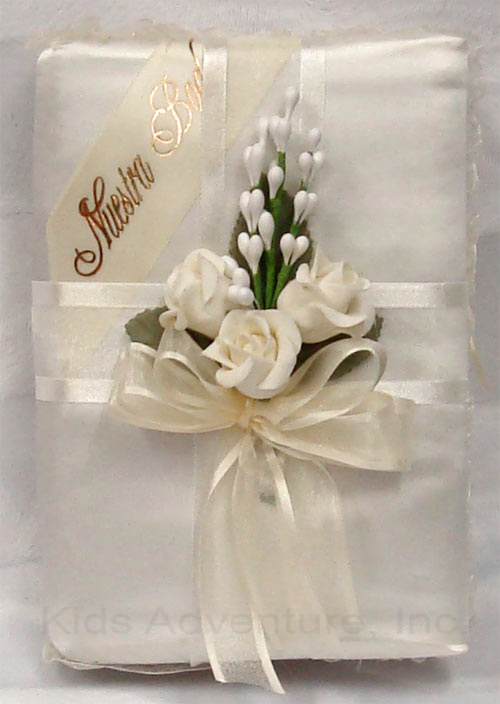 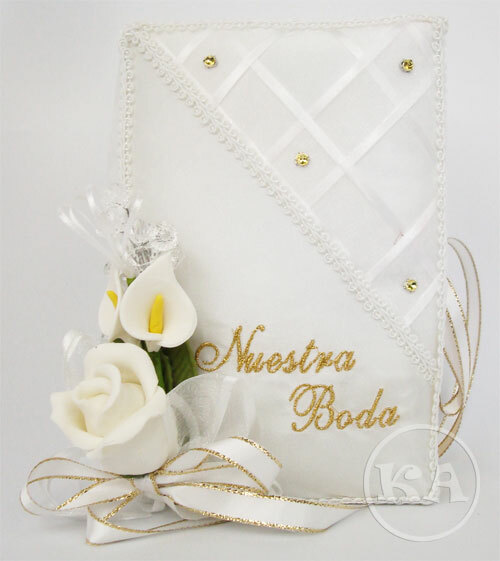 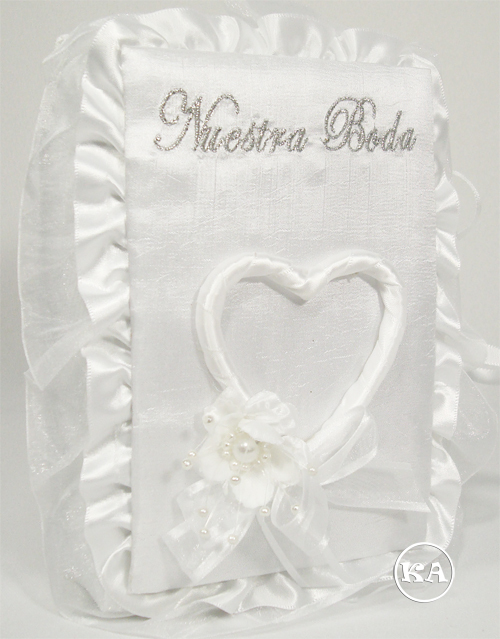 Wholesale Wedding Bibles / Biblias para Boda por mayoreo. 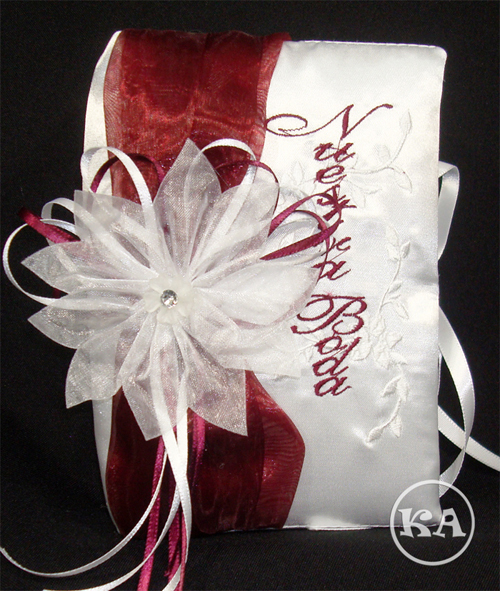 "We can make any combination, call us for more information"
Images & descriptions shown in this website may slightly differ from production. 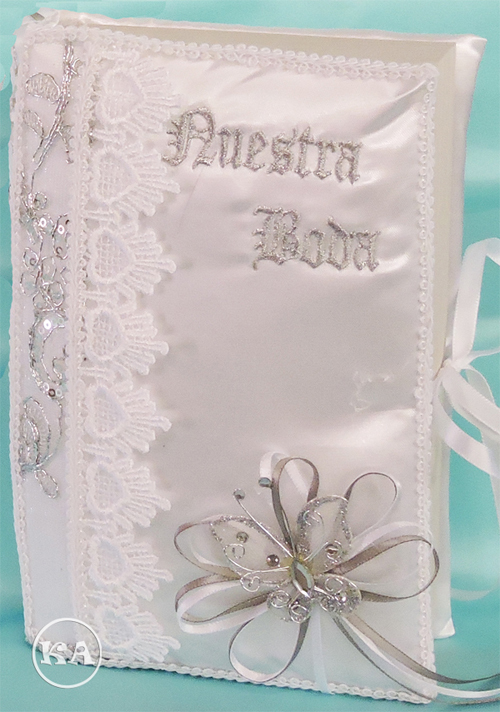 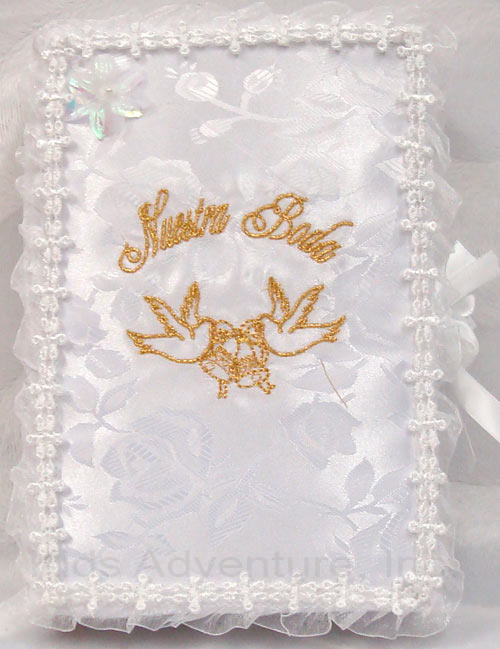 Wholesale bibles for quinceaneras, weddings celebration or sweet 16 party: Bibles, Rosaries, Flower Bouquets, Guest Books, Kneeling Pillows, Photo Albums, Quinceanera Dolls, Special Sets, Slipper Pillows, Toasting Glasses. 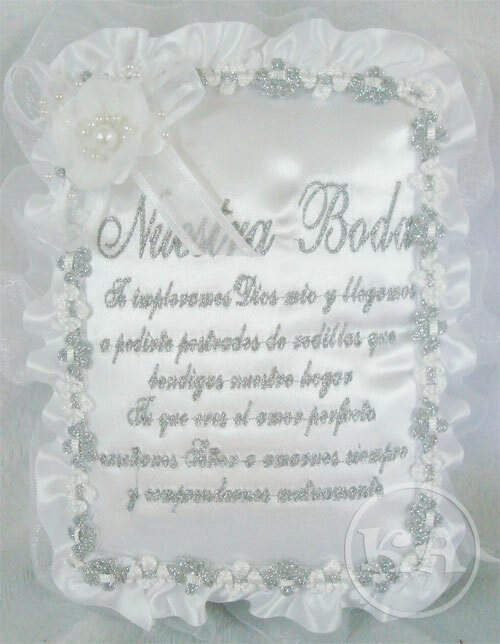 Ofrecemos albums de firmas, munecas, foto albums, cojines de quinceanera, ramos de quinceanera, decoraciones de quinceanera, biblias y mucho mas. 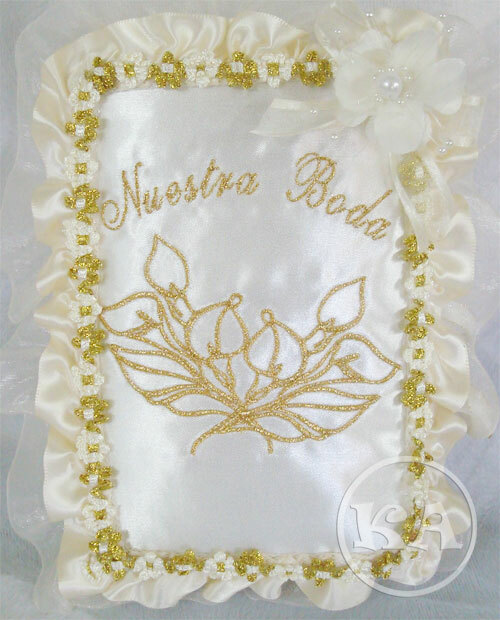 Kids Adventure is your best choice for wholesale bibles for quinceaneras and weddings. 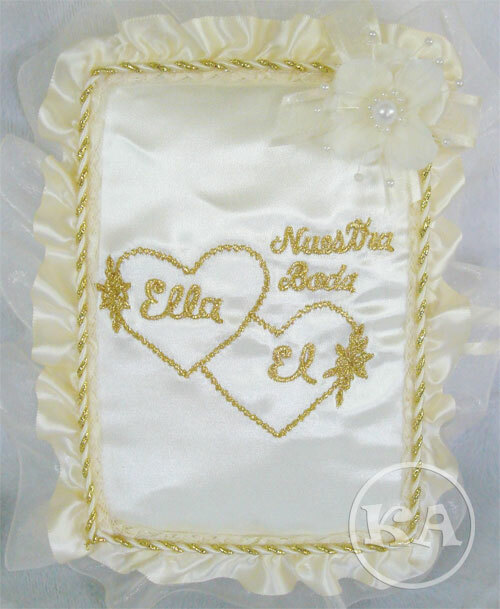 We carry wholesale Tuxedos, wholesale girls dresses, toddlers clothing for girls and toddlers clothing for boys, Wholesale First Communion dresses. 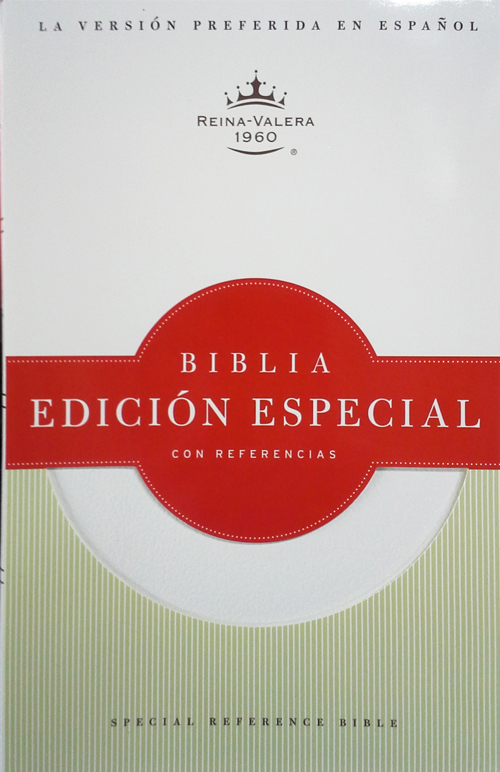 Perfect for your retail store. 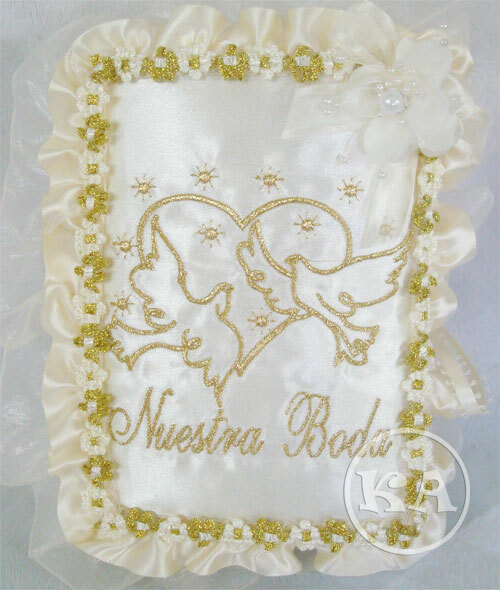 Wholesale kids wear, girl dresses, Baptism, wholesale kids wear, flower dresses, first communion, wholesale girls dresses and party dress are our specialty. 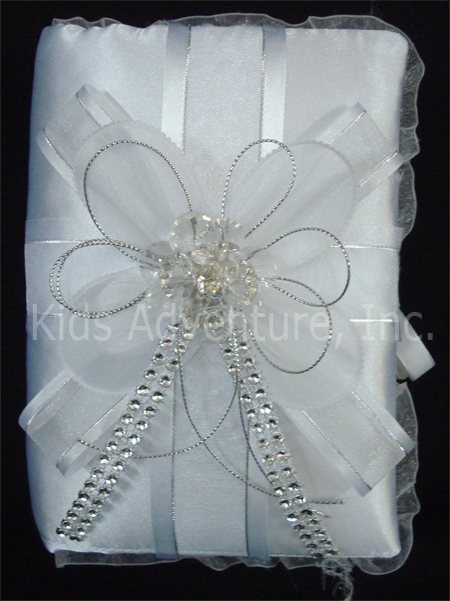 At Kids Adventure you can find a large selection of wholesale girls dresses and wholesale tuxedos, wholesale children's wear, wholesale children's clothing, girls clothing and flower dresses *wholesale children's wear*. 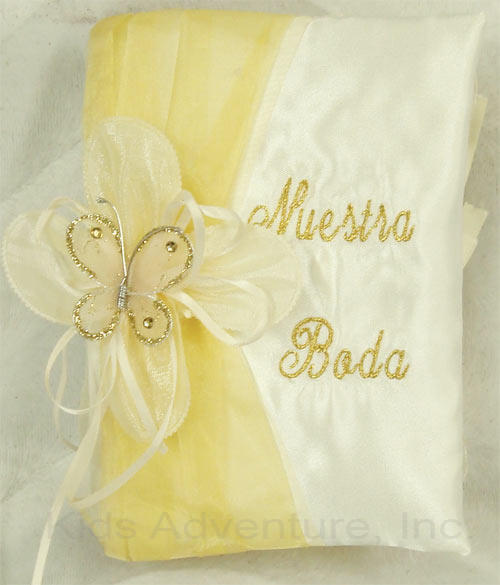 Our line of girls dresses and infant clothing is available all year. 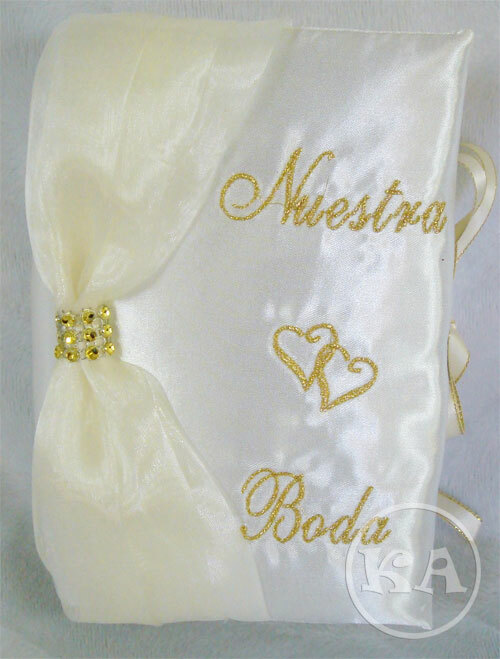 *Hablamos español* Ropa por mayoreo para su negocio, tenemos desde vestidos de bautizo, primera comunion, calzado para niños por mayoreo incluyendo zapatos para primera comunion, bautizo y tuxidos. 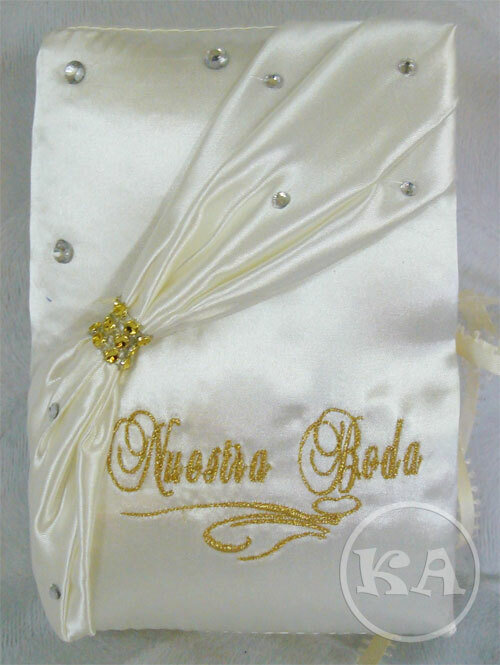 En los tuxidos tenemos desde la talla small asta la talla 20, si esta buscando ropa por mayoreo este es su sitio indicado se habla español.